I’m glad to see the Donut Hunt has actually taken flight. I was a little worried it would be a one-time venture. But it’s going full force. 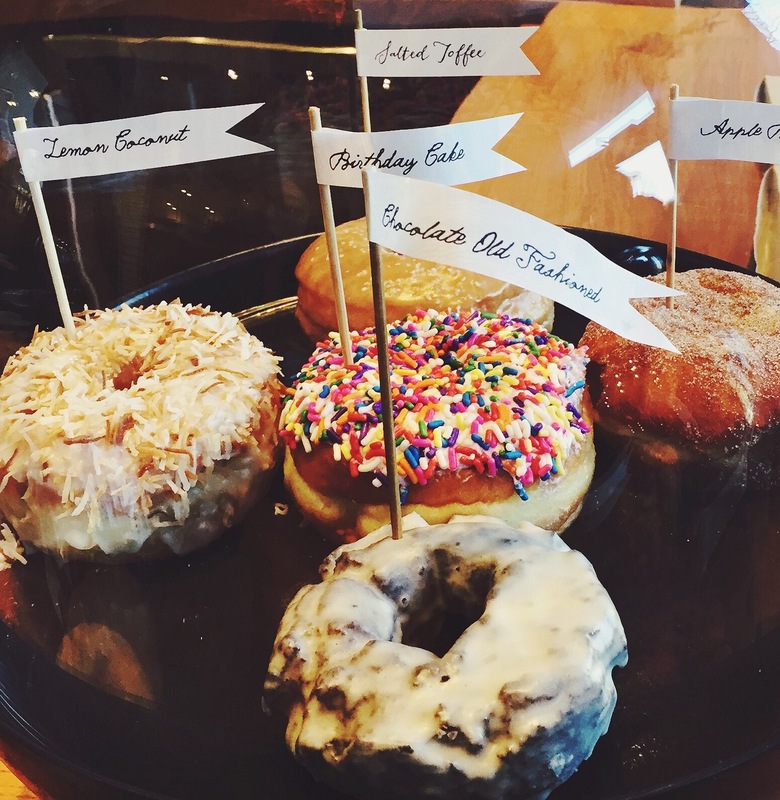 Not even the lurking thought of spring break (and bikinis) has dampen our donut-loving spirit. 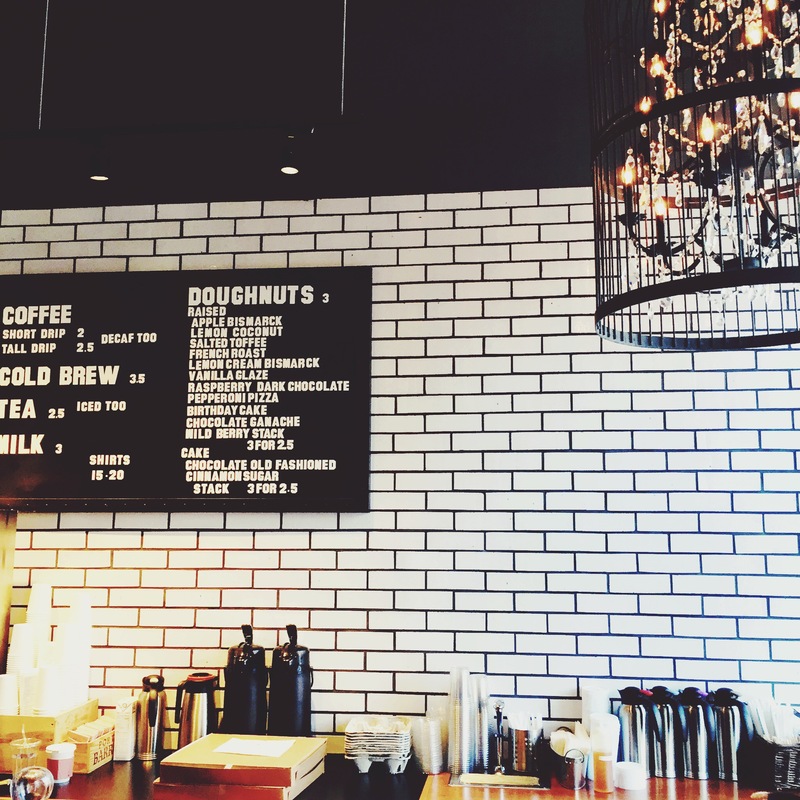 So here we are at Blackbird Doughnuts. Super chic and quaint. So much so, that it doesn’t have a sitting area. It’s more of the “grab and go” ordeal. Their donut boxes are inside-out pizza boxes. Their coffee is on point and their logo is even better. Oy, I can feel my inner design-nerd squeal with happiness. But I’m cool. I can hang. 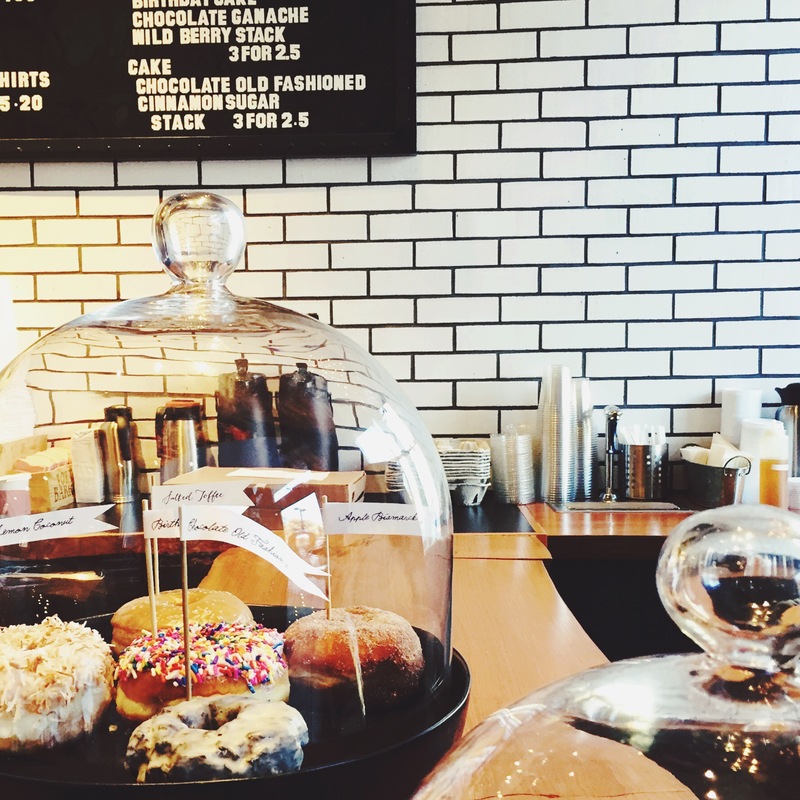 The donuts were spectacular. This time I only bought one: Vanilla Glaze. But I also managed to try all my friend’s selections. 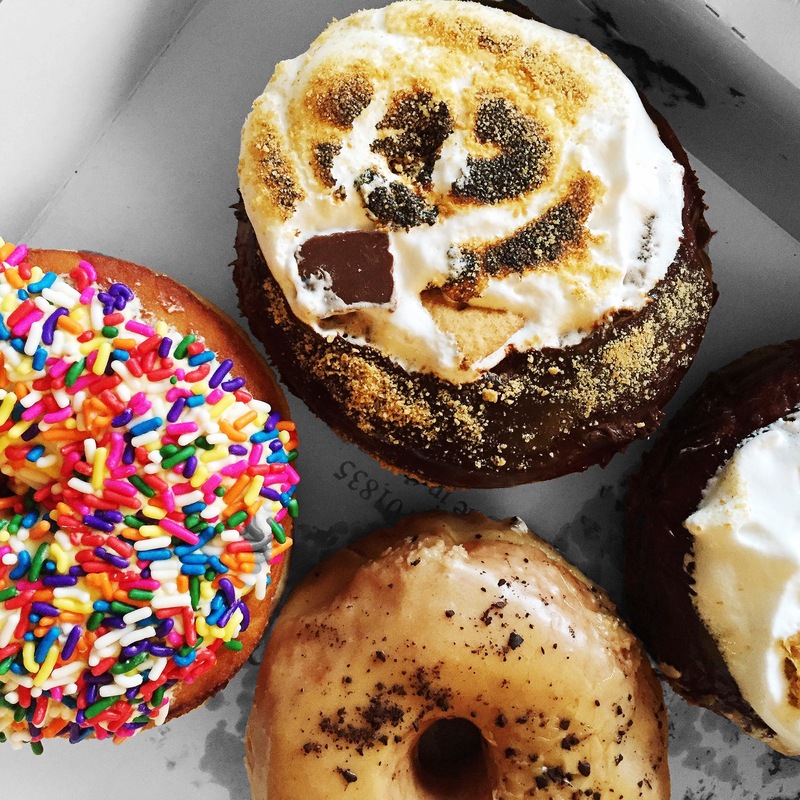 Because let’s be real—what are friends for, if not for donut options. Glad to say however, that the Vanilla Glaze won my heart. Although Toffee was a very close second. Well South End, you’ve done it again. Keep up the good work. Quick side note: Not that I’m complaining but I sincerely don’t get why we have two words for Donut/Doughnut. Anyone care to explain?